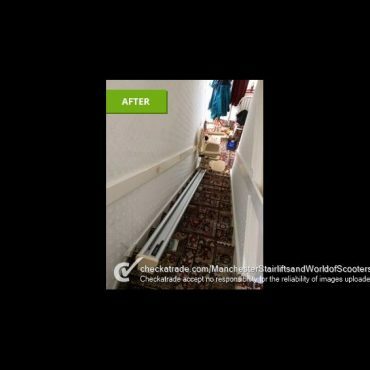 Reconditioned Stairlifts - Manchester Stairlifts - High quality stairlifts in the Manchester area. 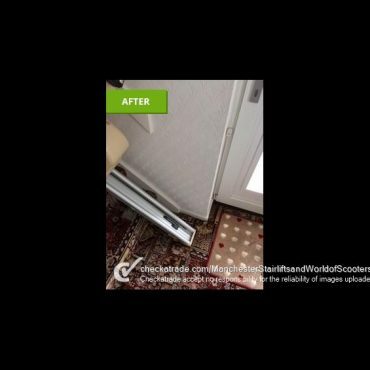 Manchester Stairlifts have a wide range of reconditioned stairlifts which always come with the same quality assurance, for all our straight and curved staircases. A reconditioned stairlift will always be tested thoroughly, and meets our own exacting standards of quality and safety. 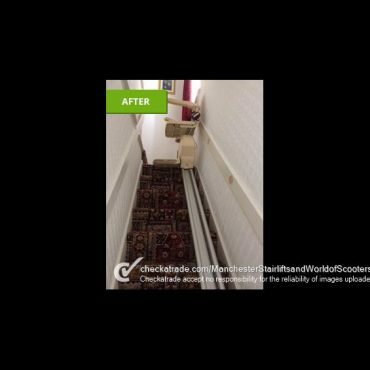 That’s why you can be certain, that when a refurbished stairlift is installed in your home, it is every bit as good as a new one. 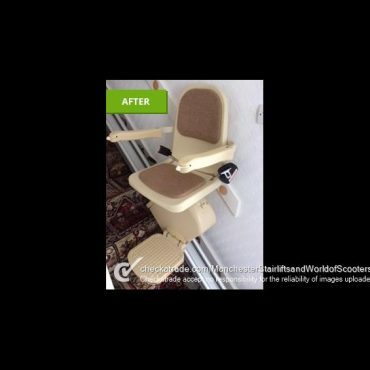 We offer a free stairlift removal service. For more information on the terms regarding our removal service please ask our representative.